This week's Professional Learning session focuses on conversations in our PLCs are advancing to detailed discussions about standards and frameworks, and how our students are demonstrating their learning. 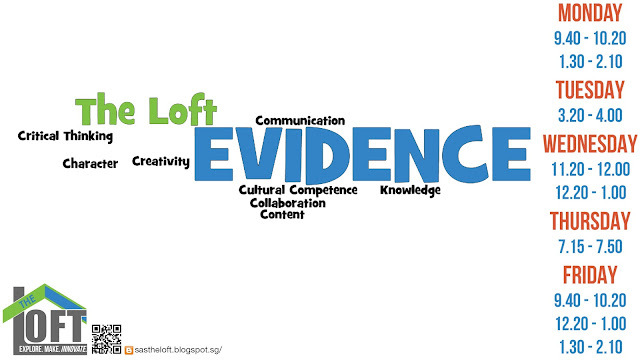 ....it does at some point come down to how we collect evidence of learning (data) and what we do with it (evaluation). This week, we do just that by starting to take a look at how teachers are collecting data, and we provide some tech tips of our own.